Use your accounts receivables and invoices to get immediate cash for your business. Establish a line of credit. 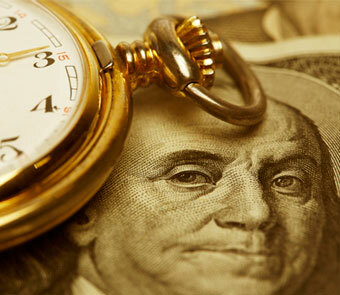 Trucking companies do you need immediate working capital? want to establish a line of credit? 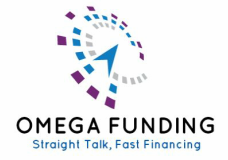 ﻿ONE of the Fastest Financing Solutions Available. THE SOLUTION. 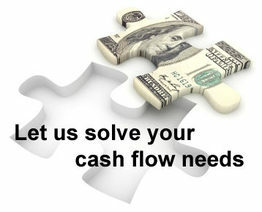 FACTOR YOUR INVOICES establish a line of credit. Not All Factoring Companies are the Same! 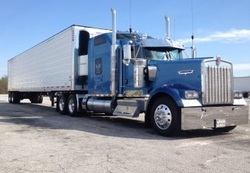 Use a Factoring Company that specializes in Trucking Company Financing. ﻿Are you giving your vendors interest Free Loans? Need a quick turn around without the hassle of a bank?